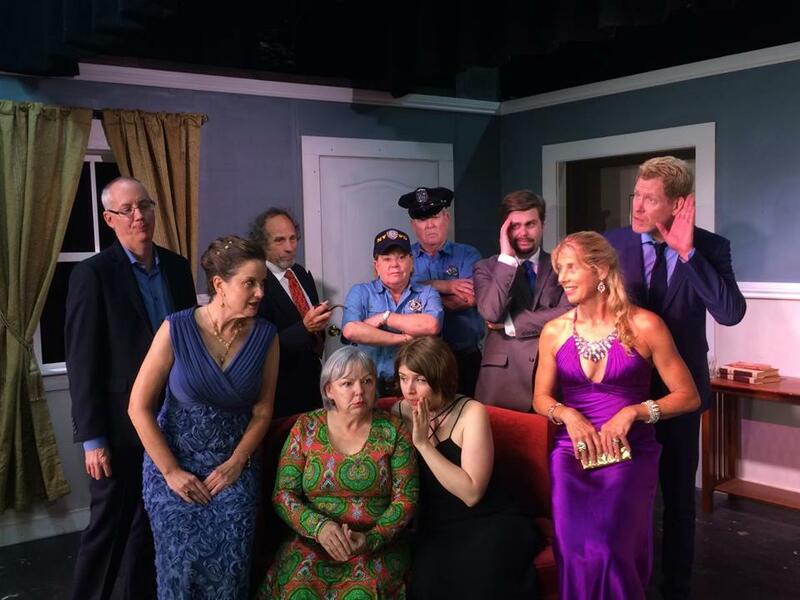 The North River Theater stages the Neil Simon comedy "Rumors" with this cast. RUMORS ARE TRUE North River Theater stages “Rumors,” a comedy by Neil Simon in which guests offer little white lies and alternative truth to cover for an absent host. North River Theater, 513 River St., Norwell; Sunday, Sept. 17 and 24, 2 p.m., Friday-Saturday, Sept. 22-23, 8 p.m.; $20, www.northrivertheater.org. WINGS OF FREEDOM A display of vintage World War II aircraft -- Boeing B-17 Flying Fortress, Consolidated B-24 Liberator, B-25 Mitchell, and North American P-51 Mustang -- takes place at Plymouth Municipal Airport. 246 South Meadow Road; Monday, noon-5 p.m., Tuesday, 9-5, Wednesday, 9 a.m.-noon, Sept. 18-20; $15, $5 children under 12; www.collingsfoundation.org. NORTH SEA TRIO The popular Scottish folk trio “North Sea Gas” performs in the community room of the Walpole Public Library. 143 School St.; Monday, Sept. 18, 7:30 p.m.; free, www.walpolelibraryfriends.org. CONSTITUTIONAL PEN From his humble cottage at the foot of Penn’s Hill, John Adams drafted the Massachusetts Constitution, the oldest continuously used written constitution in the world. Richard Alan Ryerson, author of “John Adams’s Republic,” speaks at Adams National Historical Park. Adams Carriage House, 135 Adams St., Quincy; Sunday, Sept. 17, 2-3:30 p.m; free. HERITAGE HARVEST The “Heritage Harvest and Plant Sale” offers handmade seasonal craft items, an herb-tasting table, and perennials for fall planting. 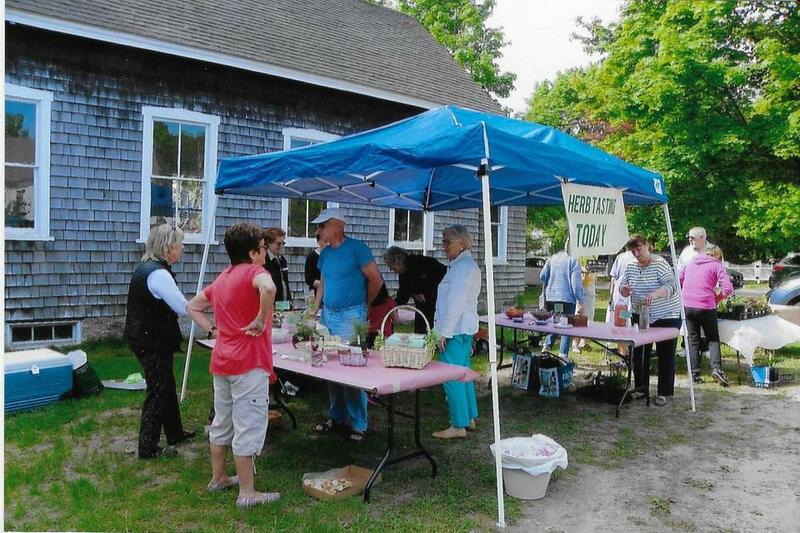 Fearing Tavern, 7 Elm St., Wareham; Saturday, Sept. 23, 9-1 p.m.
A “Heritage Harvest and Plant Sale” takes place at Fearing Tavern in Wareham. POTLUCK TALK South Shore Locavores host an informal potluck and discussion of the group’s direction. Kingston Council on Aging, 30 Evergreen St.; Thursday, Sept. 21, 7-8:30 p.m.
HOSPITAL HILL Adams Park and Quincy historians host a tour of the historic houses of Hospital Hill. Beale House, 181 Adams St., Quincy; Saturday, Sept. 23, 2 p.m.
THREADS The exhibition “Drawn Threads” features work by six artists using thread as both inspiration and drawing tool at Wheaton College’s Beard Gallery. 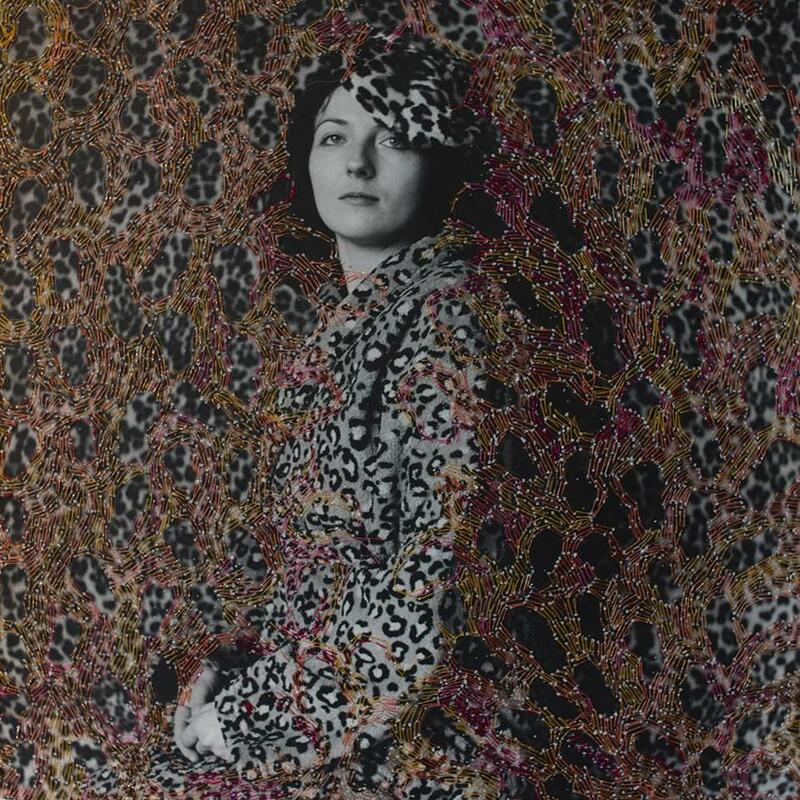 In “Graft,” Providence-based artist Taleen Batalian explores the boundaries between garment and sculpture at Wheaton’s Weil Gallery. She speaks on her show on Thursday, Oct. 5, 5:30 p.m. Both shows at Watson Fine Arts Center, 26 East Main St., Norton; through Oct. 21. Work by Melissa Zexter, among others, on display at Wheaton College. DEMO Pastel painter Laurinda O’Connor of Milton demonstrates her art. South Street Gallery, 149 South St., Hingham; Saturday, Sept. 23, noon-2 p.m.; free. 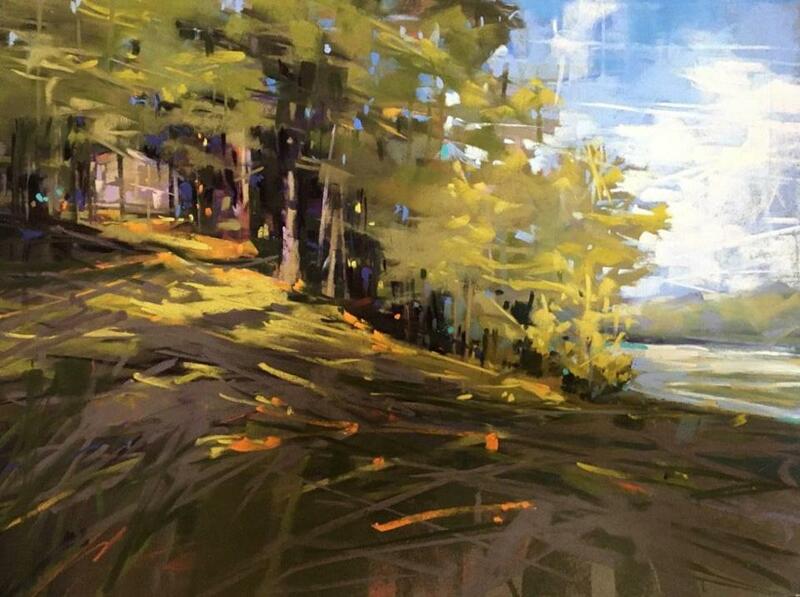 Pastel painter Laurinda O'Connor demonstrates her art in Hingham. 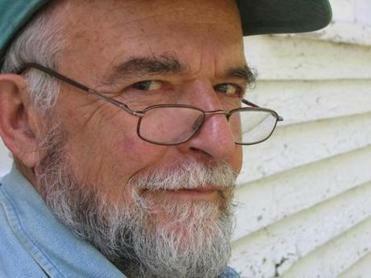 Paul Pratt Memorial Library, 35 Ripley Road, Cohasset, Sunday, Sept. 17, 4 p.m.; free. BLUES BRUNCH South Shore Conservatory hosts a “Blues Brunch and Festival” showcasing jazz, rock, and pop music throughout its Hingham campus and starring the conservatory’s Blues Trio. One Conservatory Drive; Sunday, Sept. 24, 11-6; $50 festival, $35 brunch, www.sscmusic.org/jrpseries.html. 124 Front St.; Tuesday, Sept. 19, 6:30 p.m.; call 781-545-2816 for details. Ventress Memorial Library, 15 Library Plaza, Marshfield; Wednesday, Sept. 20, 7 p.m.; free. ART AT HOME Curator Elizabeth Michelman brings together installations by nine women artists in a conversation on the experiences of intimacy and vulnerability in the exhibition “Close To Home.” Also, the installation “At Home in the Woods” continues in the Alden Studio Gallery. Art Complex Museum, 77 Alden St., Duxbury; reception on Sunday, Sept. 17, 1:30-3:30 p.m.; free. REDEMPTION ROAD Kingston resident Paul Casagrande depicts six churches in his pen-and-ink show, “The Road To Redemption And Other Places,” at Kingston Public Library. The library also exhibits artifacts from the site of Isaac Allerton’s 17th-century dwelling. 6 Green St.; exhibits through Sept. 30. MEASURING THE STARS The history book group discusses “The Glass Universe: How the Ladies of the Harvard Observatory Took the Measure of the Stars” by Dava Sobel. Manomet Branch Library, 12 Strand Ave., Plymouth; Thursday, Sept. 21, 4 p.m.; www.plymouthpubliclibrary.org. FOLK DANCE The Bridgewater Community Dance Series features a mix of international folk dance and New England squares and contras. Bridgewater Senior Center, Wally Krueger Way; Friday, Sept. 22, 7:30-9:30 p.m.; $8. SOLOS, JAMS Singer-songwriter Jonatha Brooke performs at the Spire Center. 25 ½ Court St., Plymouth; Friday, Sept. 22, 8 p.m.; $35, www.spirecenter.org. 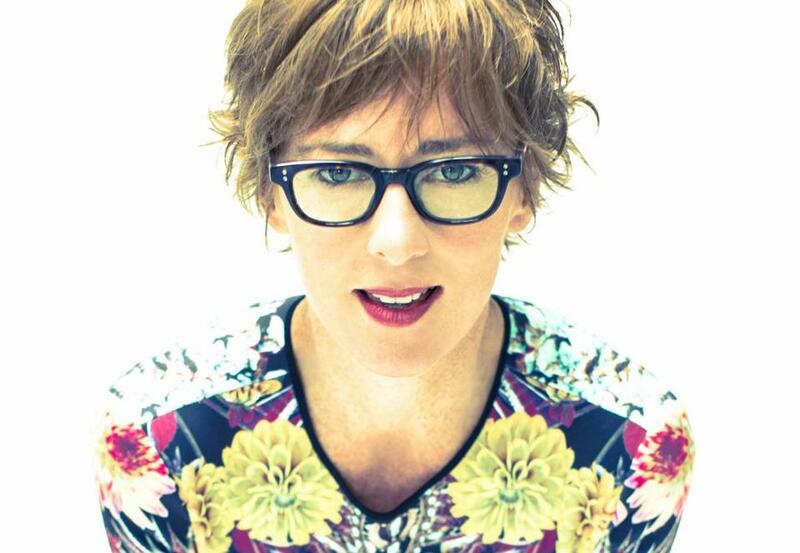 Berklee professor Melissa Ferrick performs at The Spire on Saturday, Sept. 23, 8 p.m.; $25. 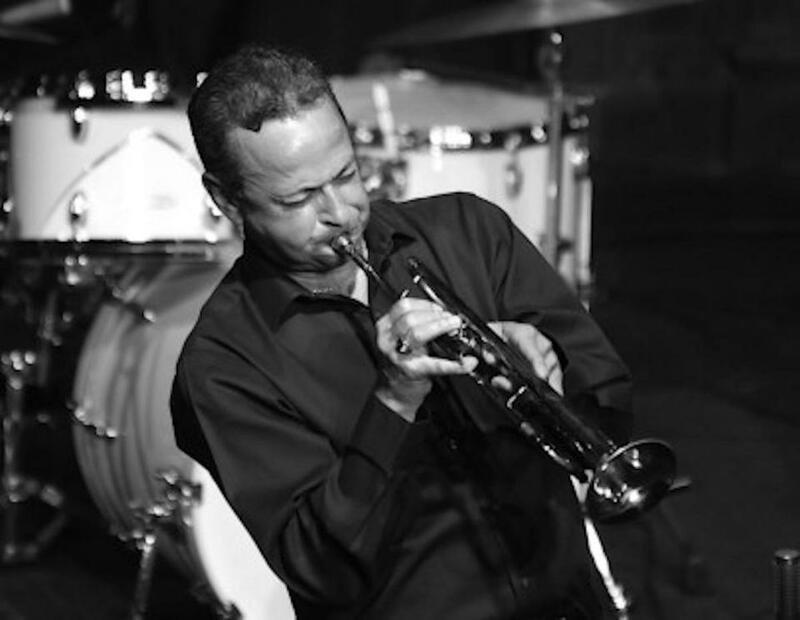 The Spire also hosts jazz and blues jam sessions with Plymouth jazzman Johnny Souza and the Spire House Band on Wednesday, Sept. 20, 7 p.m.; $5 for participants and listeners. WORKING FARM Friends of Holly Hill Farm and those wishing to become members are invited to a harvest picnic. 236 Jerusalem Road, Cohasset; Sunday, Sept. 17, noon; $5 nonmembers, www.hollyhillfarm.org. BIRDING MOBILE North River Wildlife Sanctuary holds birding by van. 2000 Main St., Marshfield; Monday, Sept. 18, 9-11:30 a.m.; $15, $12 members, register www.massaudubon.org/southshore. Wednesday, Sept. 20, 7-8:30 p.m.; $14, $11 members. Send information about events at least two weeks in advance to Robert Knox at rc.knox2@gmail.com.